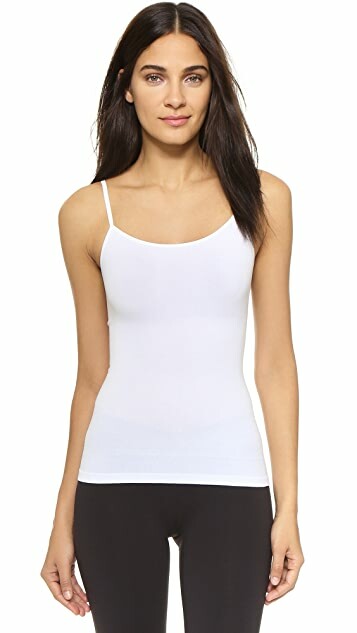 This shaping Yummie by Heather Thomson camisole offers a comfortable, smoothing fit. Adjustable shoulder straps. 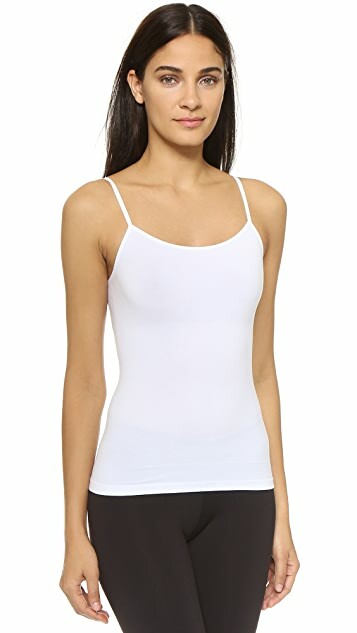 43% lyocell/43% viscose/10.5% polyamide/3.5% elastane.